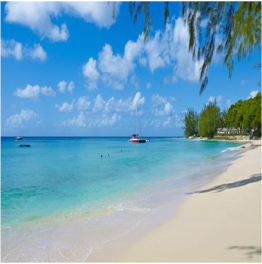 With no less than 60 beaches spread across 70 square miles, and more than 3000 hours per year of beautiful sunshine to explore them all, Barbados is a destination that will not disappoint beach lovers and sun worshippers. 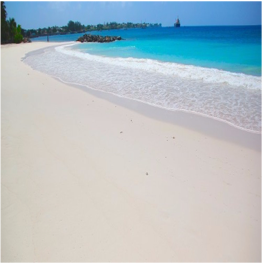 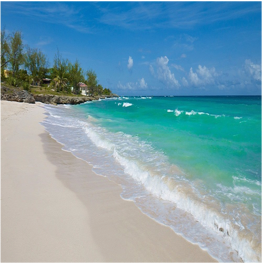 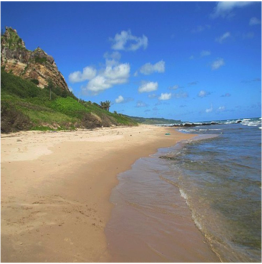 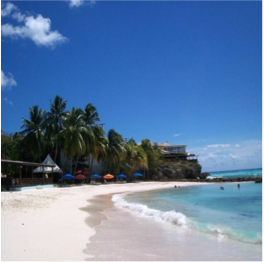 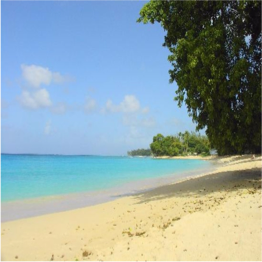 Furthermore, beach access is considered a right in Barbados, meaning that every inch of coastal stretch is open to the public, and free for you to wander. 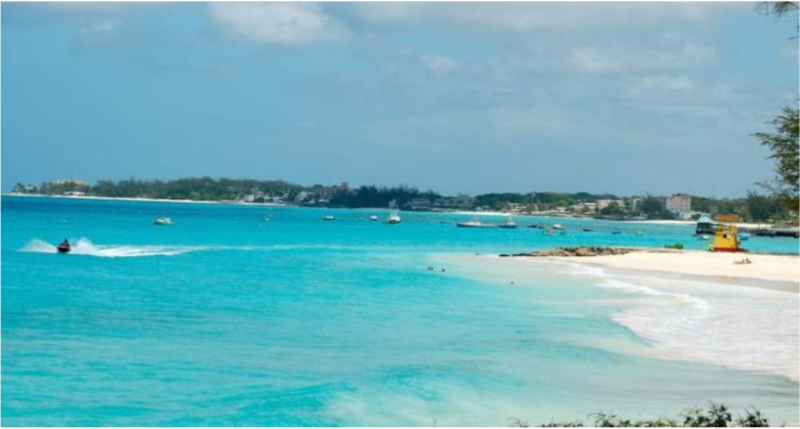 Graciously endowed with 70 miles of sun-saturated, palm-adorned beaches, with clear azure waters and a year-round climate considered nothing less than perfect, the island is generous in delivering the ideal tropical respite. 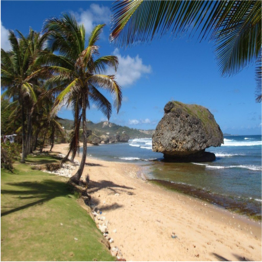 The island’s shores are varied and unique as Barbados itself, and while surfers will find great waves to satisfy their need for adrenaline, the west coast offers calm waters and dusty white beaches for those wishing to simply unwind with a rum punch and a good book! 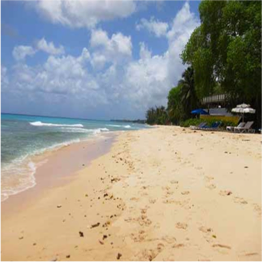 click here to download everything about Barbados!